The popularity of Juvederm has grown in recent years because it offers the rejuvenative and enhancing aesthetic improvements previously only achievable with surgery. Even better? It does so at a lower cost and with limited-to-no recovery time. 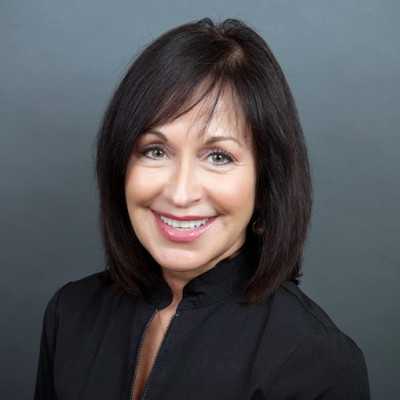 Because of its availability and simple application, many patients forget the risks involved in the lip enhancement procedure if the Juvederm injections are not handled correctly. The best way to minimize any risks, enhance your lip enhancement experience and get the best results is by choosing a qualified and experienced dermatologist who is skilled in the nuanced Juvederm application. 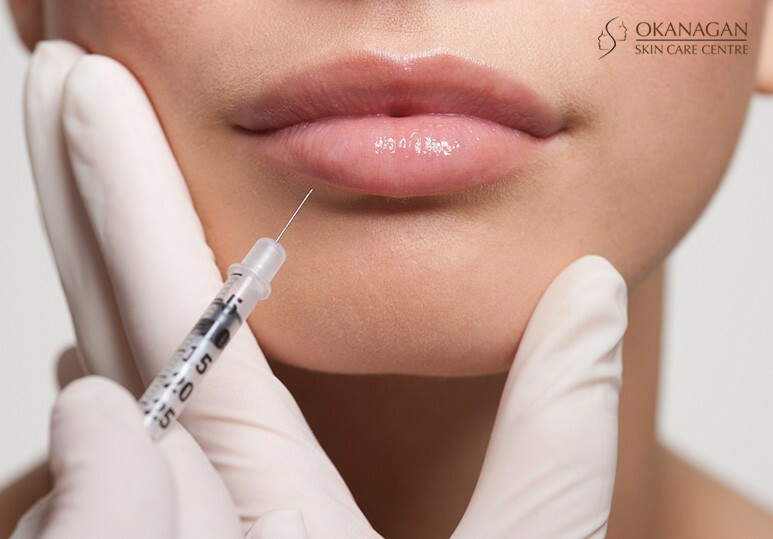 If you are considering a lip enhancement procedure using Juvederm, there are a few things to keep in mind when deciding on an injectable provider. To ensure your safety and the best lip enhancement results, make sure you do your research on potential Juvederm injectors including asking questions about their training and degrees. Non-surgical facial rejuvenation procedures such as Juvederm can help you achieve a more youthful-looking appearance without the need for surgery. However, even though these treatments are minimally-invasive, there are still some potentially serious risks involved, which is why it’s important to select a qualified injector to perform the lip enhancement procedure. A skilled and qualified Juvederm injector will be able to customize your lip enhancement treatment to optimize your results. Utilizing the appropriate formula and ideal volume of Juvederm gel to best suit your specific aesthetic needs. A skilled and experienced qualified Juvederm injector can determine if Juvederm best suits your aesthetic needs and advise you on the lip enhancement procedure. There are a few factors to take into consideration when selecting the right Juvederm injector for your procedure. Every cosmetic procedure & dermal filler requires specific skills, so ensure that you select an injector who has many years of experience in the nuanced application of Juvederm. What training did you receive in the administration of Juvederm? How long have you been performing lip enhancement procedures using Juvederm? How many times have you performed this lip enhancement procedure? When selecting a Juvederm injector, it’s important to make sure that they are a registered skin care specialist. This guarantees they have the level of knowledge and expertise required for safe and effective application. Opting for a lip enhancement procedure is a big decision and it’s important to find a Juvederm applicator who you feel comfortable with and trust. Are you comfortable discussing your medical history with this person? Can you trust the Juvederm expert to disclose all the relevant information about the lip enhancement treatment including all associated risks? Would you be comfortable asking the Juvederm applicator any questions or concerns which arise before or after the lip enhancement procedure? 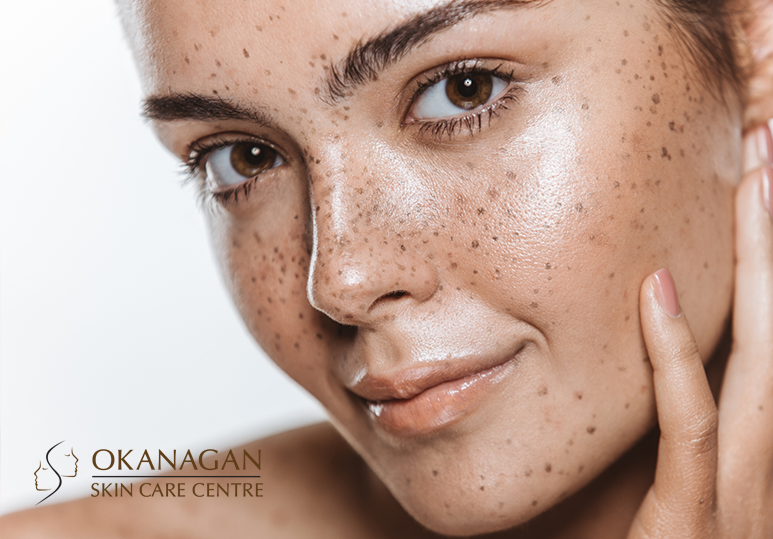 To learn more about our safe and effective lip enhancement procedures using Juvederm and other dermal fillers, contact our Kelowna skin care specialists today at 250-868-9290 or toll-free at (888)-868-9290.